The town hall of Malaga will be in charge of granting access to visitors for the first few months. The use of safety helmets will be required but there is no news as to who will supply these helmets. To enter the path you will have to reserve online at the official website (Direction of website to be announced at a later date). Children under 10 years will not be allowed to enter. 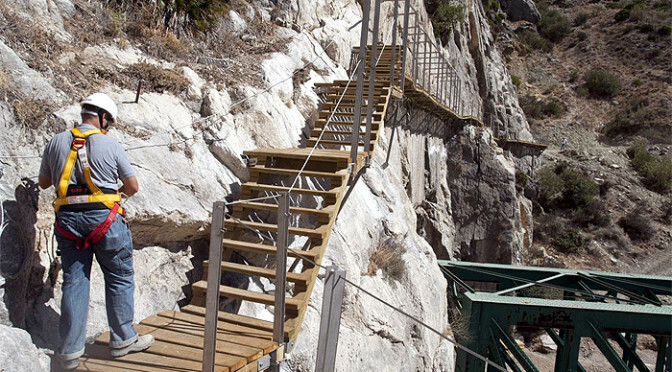 Entry to the Caminito del Rey will be free of charge for the first “few” months. For these first “few months” the Caminito del Rey will be open every day of the week except Monday. There is no mention about the king of Spain attending the opening. Why children under 10 years will not be allowed to enter? 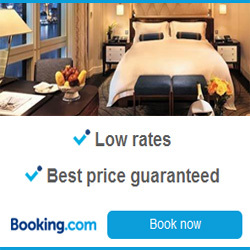 Registration ON LINE? Even I pay? Where? WHWRE? I’m waiting and waiting and …. and I must get there! Where to leave car, where is starting point, do I need to go over dridge with speeding tram? Excitement even with new path! Have a look here at the latest rules and regulations.